The Israeli company Enlight Renewable Energy bought the rights for the project of a 105-MW wind farm in the territory of Kosovo, the company announced. According to Enlight's claims, the development of the project is in advanced stages. The construction works are expected to begin next year, and the production of electrical energy should start in 2020. The investment is estimated at EUR 140-180 million. This is the third wind farm of the Israeli company in the Balkans. Enlight is currently building a 49-MW wind farm Lukovac in Croatia and a 104.5-MW wind farm Kovacica in Serbia. As said, the land for the wind farm, which will have 27 turbines, has already been bought, and the majority of the permits have been obtained as well. 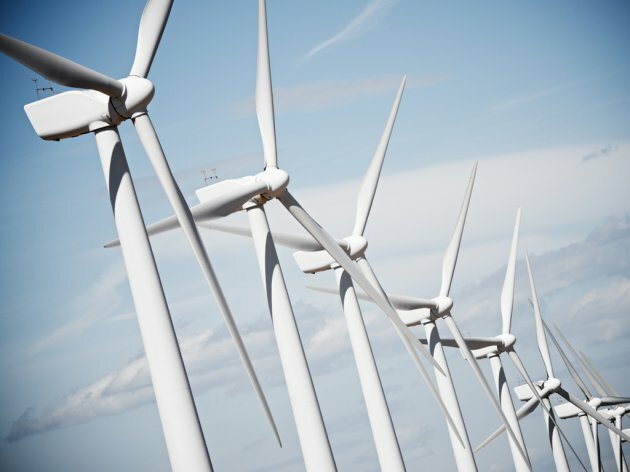 The project is now undergoing a procedure for gaining subsidies in the form of feed-in tariffs in Kosovo, and wind farms can get EUR 85 per MW for a period of 12 years.